You know social media is a great and cost effective way to grow your business, engage with your existing clients and find new clients. You think social media is interesting but you’ll never have millions of customers. Using new marketing tools sounds great, but you don’t know what to say. The things you can do with social media are useful, but you don’t have time or the staff to do it right. There are so many new tools and networks, you don’t have time to stay current. We can show you how to plan your social media strategy, build useful and relevant content, and stay connected with your clients. The results will grow your business. 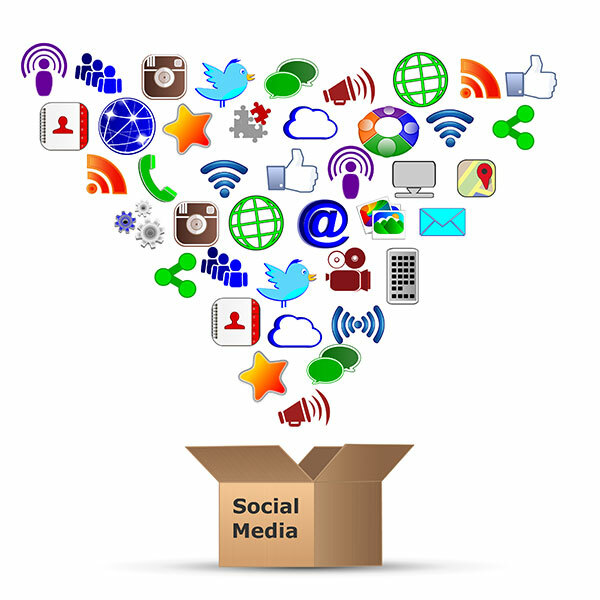 Contact us today to learn how to implement social media into your marketing efforts. 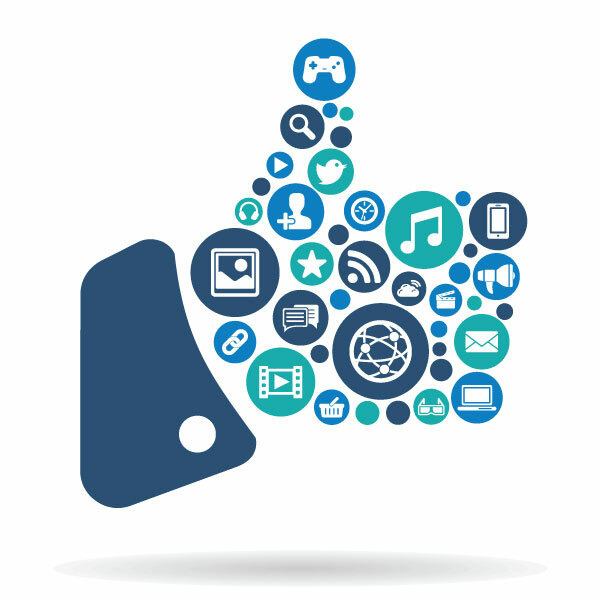 Available to meet your individual social media needs – Inquire for full details. Ideal for those with a social media presence but would like an outside expert opinion on your efforts and what can be done to improve your reach and engagement. Created for those who have set up their social media accounts but are unsure of what to do or how to maximize social media for their business. We’ll guide you through sourcing content, time saving tools and tips for growing and engaging current and potential clients. Ideal for those who are brand new to social media or are too busy to manage their social media marketing. We’ll take care of it for you and provide detailed reports to keep you informed.